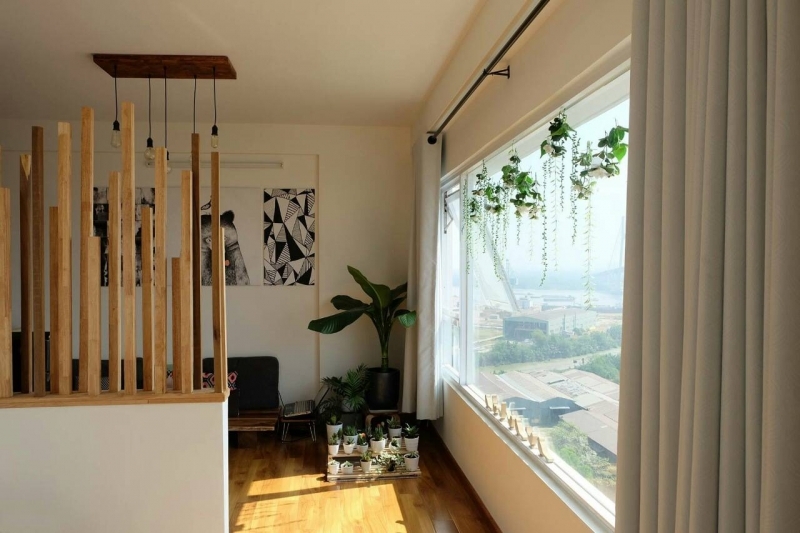 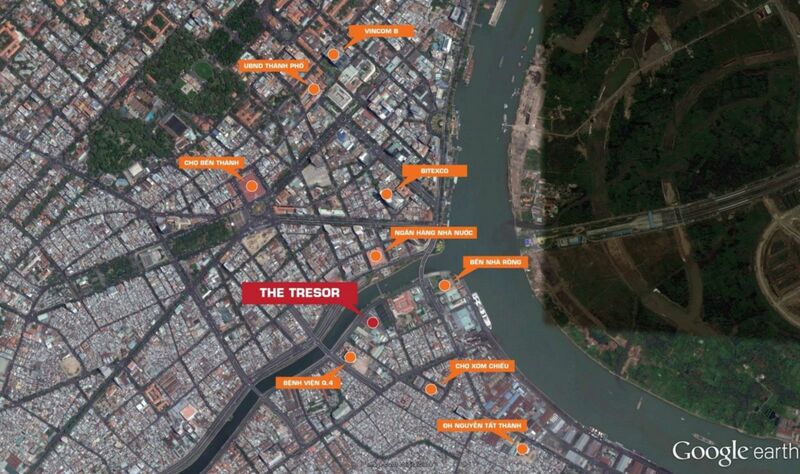 Project The Tresor is located on the frontage road of Ben Van Don one of the routes most beautiful and spacious area of ​​District 4, along the banks of the Saigon River, like the romantic Seine river in Paris. 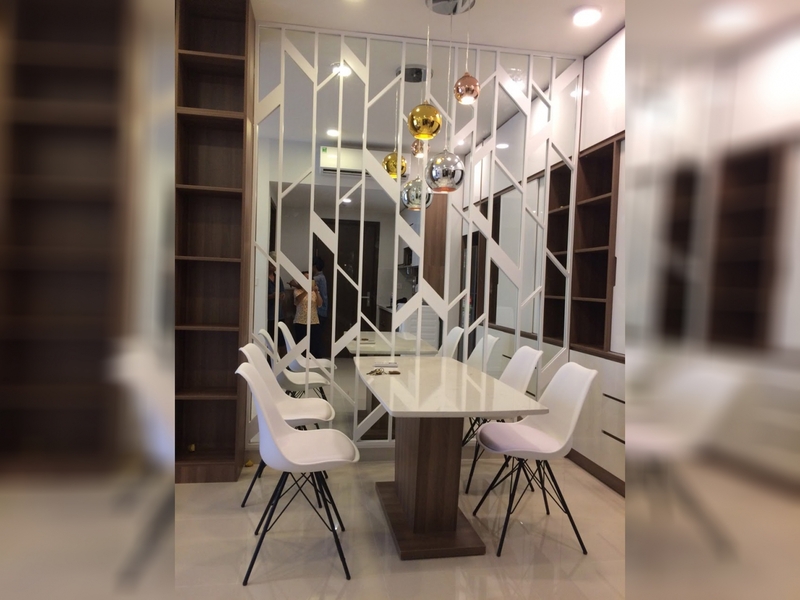 The Tresor is considered as “treasure” of all customers when investing in real estate. Is an apartment complex – Commercial – Offices in the CBD, The Tresor is sure to be a good apartment to stay, a property with high liquidity and ease of leasing, an investment property added value and long-term profitability. 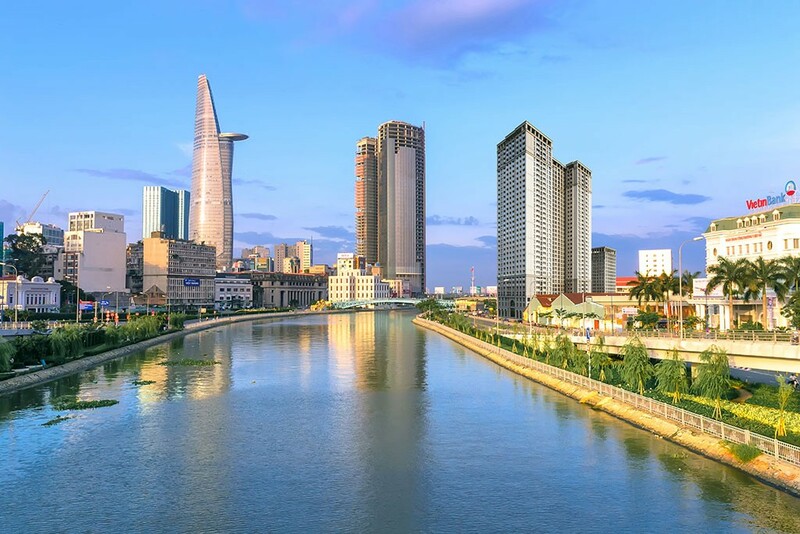 In front of the project is smooth Saigon River with clean and beautiful landscape which has been rebuilt by the city’s government. 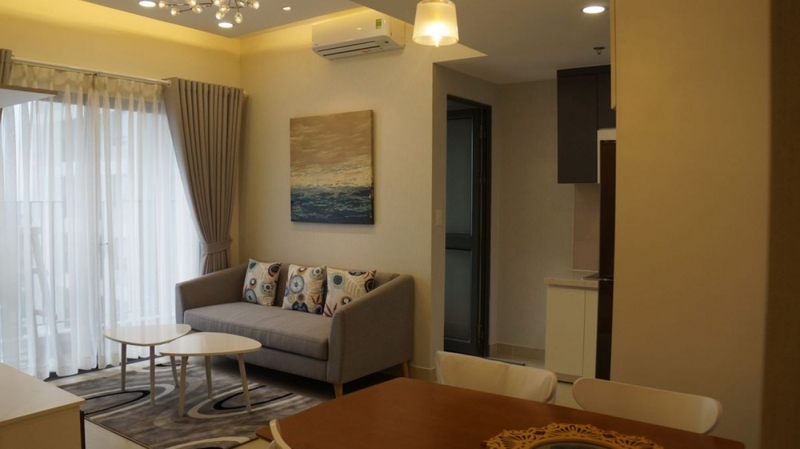 During holidays, the apartment residents will not need to step out into the street which is often very crowded and noisy, they can leisurely sit at home watching the events that are taking place right across the river. To the right of the project, there will be an international tourist port soon. 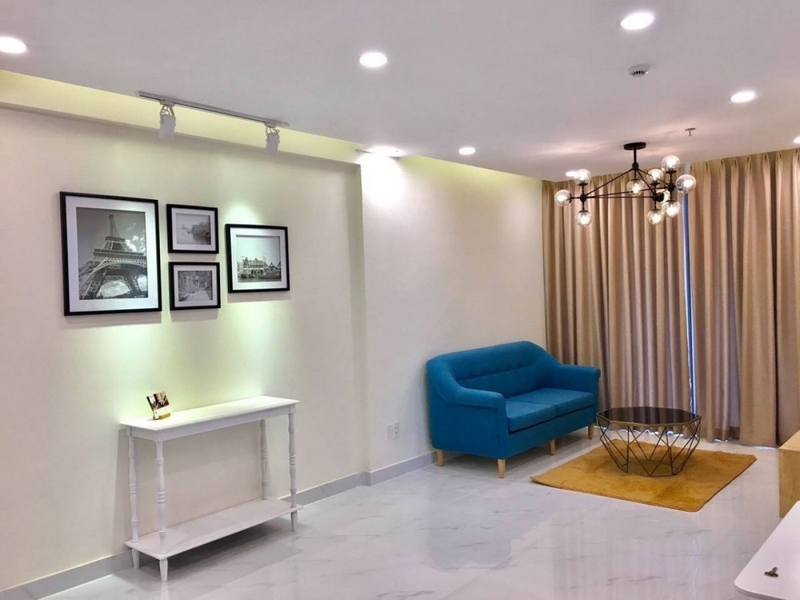 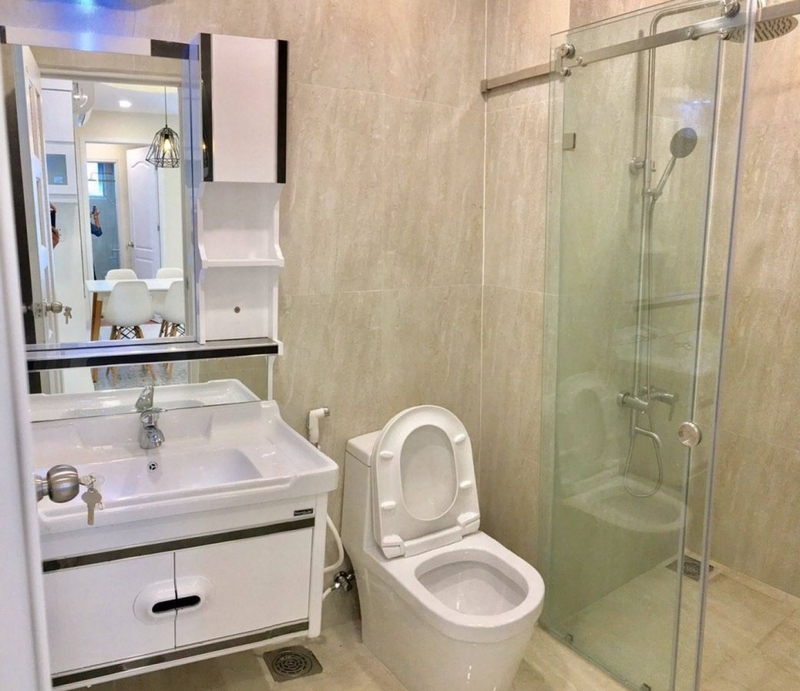 The Tresor apartment with outstanding internal facility such as a large overflow pool, Gym with international standards, the garden cafe, amusement parks for children, the restaurant chain to important and busy commercial center. 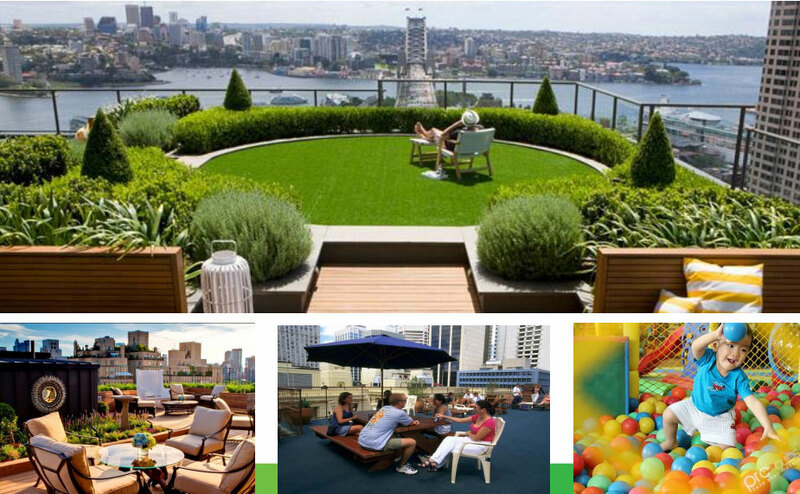 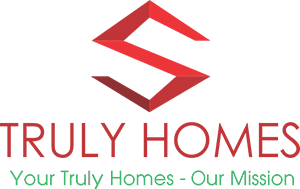 Not all, in the holidays seasons, residents will enjoy the spectacular fireworks scene, in green park project is located on the roof top of The beautiful Tresor that not any project can be.